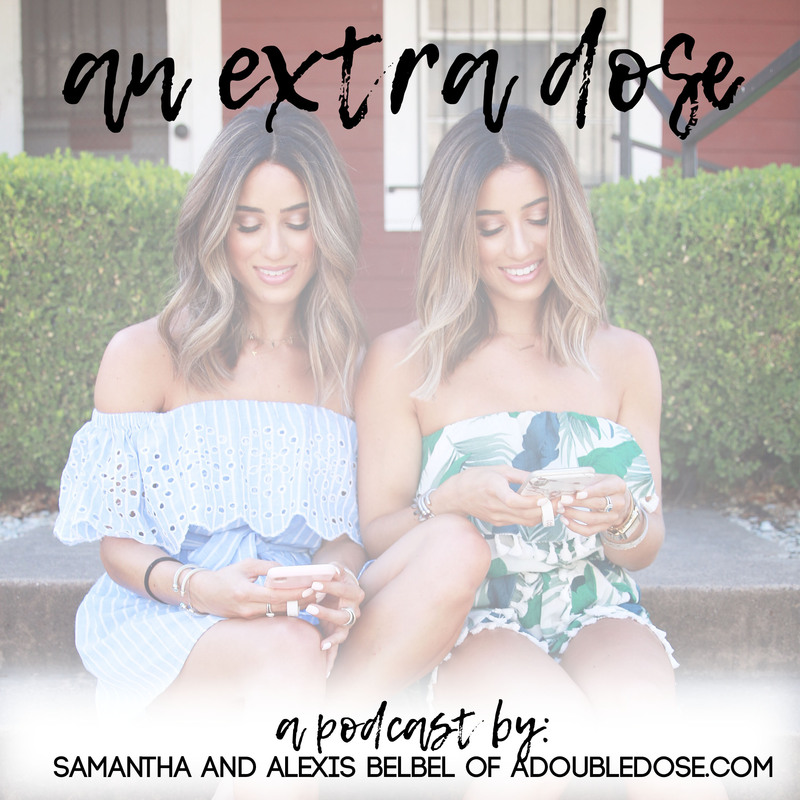 On this episode of An Extra Dose, the Belbel sisters talk about their experience with hormonal birth control. They also shared some tips on how to stay healthy during the holidays. The girls discuss their favorite ways to get in a workout at home. The twins also share their favorite Thanksgiving dishes. 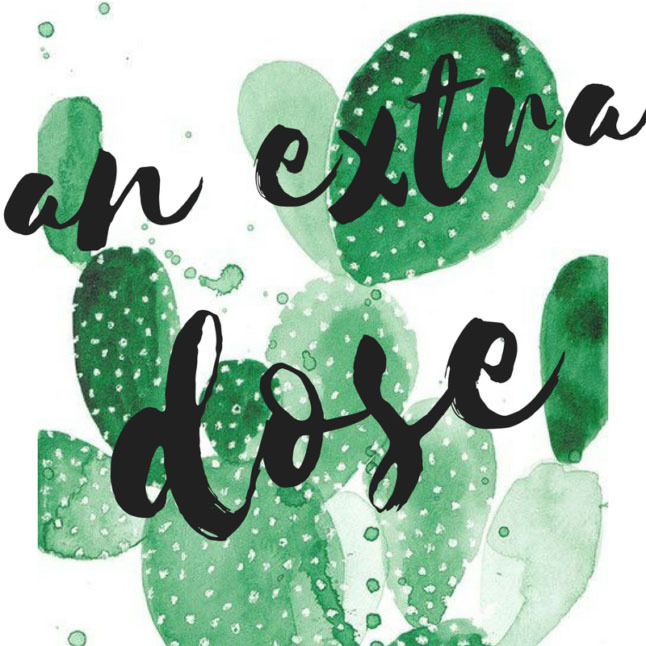 We have been getting so many questions about our fitness routine lately, so in case you want to check out any of those posts, you can see those here. Since a lot of y’all are traveling, or possibly travel for work a lot, we wanted to share our workout routine for when we are traveling or on vacation. Of course, when you’re on a trip, or traveling for work, you want to stay on track, but still enjoy your time wherever you are, and more importantly, get enough sleep! Happy Wednesday, y’all! 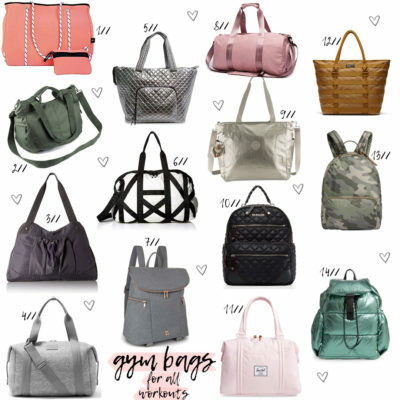 We are FINALLYYY back with a fitness post. A lot of you girl had been requesting more fitness and recipe content, so we promise to share more. 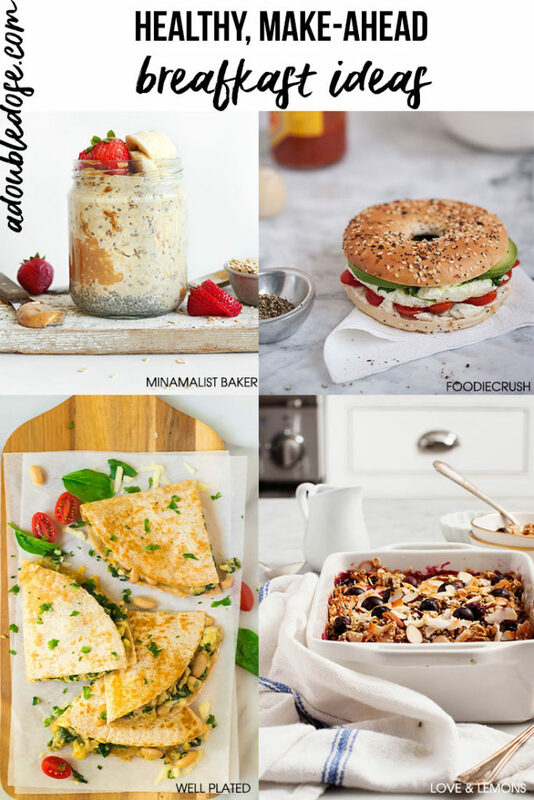 Today, we will be sharing another downloadable workout, and some easy breakfast ideas. If you all are looking for more fitness-related content, you can find a ton of workouts under the main page under the big drop down at the top right-hand side that says FITNESS POSTS, or you can just search ‘fitness’ on our blog! We get a lot of questions about what we like to eat for breakfast, and the answer is, it really depends on how busy our mornings are. We know, like most of y’all, mornings can be crazy and rushed, but breakfast is something we NEVER skip! We know it sounds cliche, but really, you should never skip it, and it really is one of the most important meals. Honestly, we think EVERY meal is important just because we loooove to eat, haha, but in all reality, if you skip breakfast, you will just be staaaarving at lunch, which leads to poor choices. We have all been there!